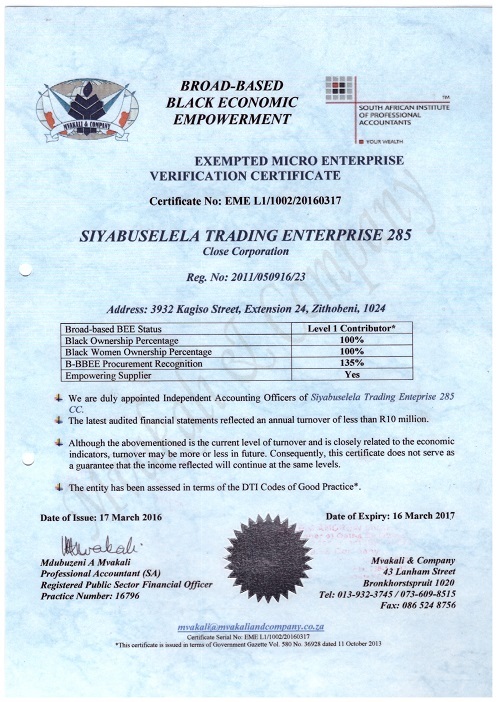 Siyabuselela Trading Enterprise 285 is a 100% black and female-owned community-based enterprise established in 2011. 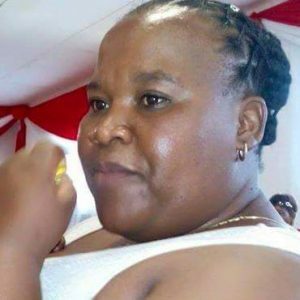 The owner, Ms Bongi Sibanyoni is representing the highly dedicated and enthusiastic generation of previously disadvantaged women who are prepared to contribute to the mainstream economy. Coupled with vast industry experience, she has basic qualifications and skills in invasive alien plant control and maintenance including herbicide applicator and first aid. The company has developed a reputation for first class service and reliability in the industry. 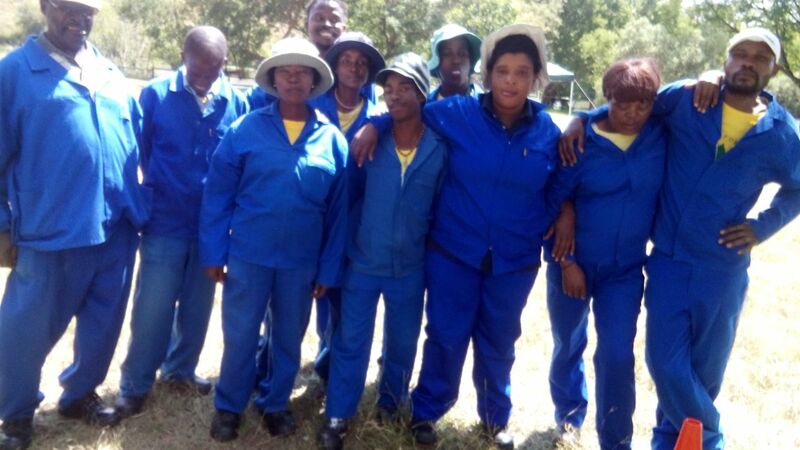 Siyabuselela Trading Enterprise 285 is recognized mostly in the Tshwane region of Gauteng province where it has successfully completed alien plant control and general gardening projects. We take pride in providing a well-researched and compliant sustainable solution for all the environmental and garden challenges. The name “Siyabuselela” means revitalization. 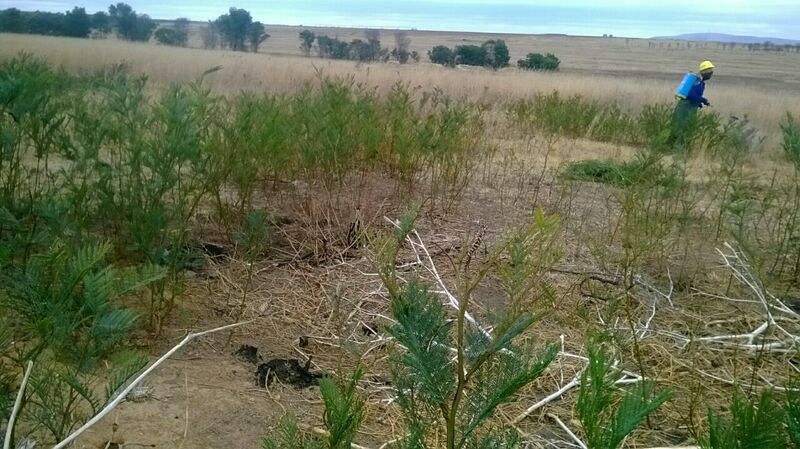 We believe all South Africans have a responsibility to re-engage in the campaign to save the environment. 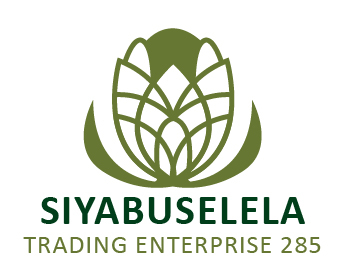 Siyabuselela Trading Enterprise 285 adopted the back-to-basics approach of addressing the challenges of climate change to live up to our name. The company currently employs 11 full time and 10 more temporary employees during projects. We have a team of young, dynamic and dedicated people who are the integral part of the company success. “It is time to act, save water now”. To deliver professional service to the public and private sector including individual clients. To be successful and well established business that is actively participating in the creation of job opportunities. Our competitive edge stems from the atmosphere of mutual trust and respect that permeates our relationship with our clients. Previous: We completed a number of projects and doing ongoing maintenance. The business addresses the urgent challenge to manage alien plants and related water consumption and blocking of rivers.